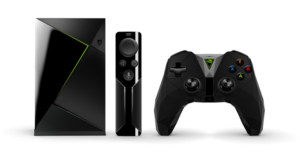 Originally released in 2015, the NVidia Shield TV brought innovation to the streaming industry as one of the first devices to support 4K. Although its high price prevented many people from acquiring one, the Nvidia Shield TV has become popular due to its advanced technology and top-notch processing power. Since its appearance in the market, this media streamer has been improved with new features being added to take the Nvidia Shield TV to the next level. Google Assistant is one of the features included, making the Nvidia Shield TV capable of supporting hands-free voice commands using the Shield Controller. Thanks to this functionality, gamers can easily control their actions while playing. The Nvidia Shield TV is available in two versions and while both of them give you 16GB of storage, the most expensive one (costing about $200 USD) comes with a remote control and Shield Controller gamepad. The cheapest version costs $180 and it only includes the remote control, but since the Shield Controller gamepad supports hands-free voice control through Google Assistant, it is worth considering paying a bit extra for this option. The Nvidia Shield TV allows you to stream games with top quality, but in order to get the best possible performance, a stable and fast internet connection is required. 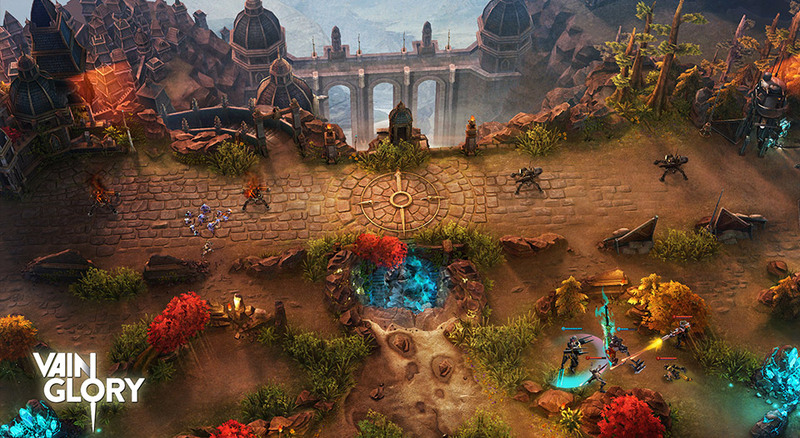 You will be able to play Android games, local PC games and more. Thanks to Nvidia Gamestream, you will be able to stream games from your computer over your home network and The Shield TV also supports High Dynamic Range (HDR) video. You can find media streaming devices that support 4K for a lower price, but Nvidia is a brand known for its innovative technology and powerful performance so their Shield TV is highly recommended. Google Chormecast is also supported, meaning that you can stream video to it from your mobile device. The Nvidia Shield TV is not only a good solution for games, but for any other content including TV shows and movies via popular streaming services like Netflix. If you want to take full advantage of the amazing functionality of the Nvidia Shield TV, it is advisable to use a VPN service so that you can avoid restrictions and enjoy access to even more content. 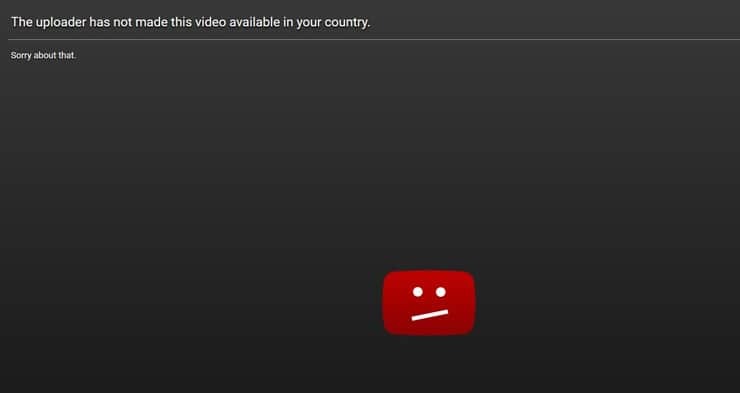 For instance, if you want to get around Netflix’s geographical blocks and access an extensive library outside your own country, you need a VPN to get a different IP address and defeat the blocks. You just need to connect to a server in the United States so that you can get an IP address from that country and access content that is exclusive to that location. A VPN is an effective and convenient solution to bypass geographical restrictions, but that is not all. This technology encrypts your internet traffic, protecting your privacy. Using a VPN will allow you to keep your data protected from online monitoring, hacking and more. Your data will remain private and secure once you install a VPN on your Nvidia Shield TV. In general, the steps to set up the VPN service on your Nvidia Shield TV are as follows: First you need to go to Google Play Store on the Nvidia Shield TV. In the Search box, enter the name of your VPN provider. After finding the VPN, you just need to click on Install and you will see the App section there. Next, launch the VPN and go to Options. After clicking Login, enter the username and password and press Enter. Now, you will see a list of servers and you can select the one you want to connect to. Once you are connected, you will see the notification and will be able to start streaming content securely and without worrying about restrictions. ExpressVPN is the perfect choice for the Nvidia Shield TV since it offers top speeds and its software is excellent. ExpressVPN has a fantastic Android app that allows you to defeat restrictions and protect your data. You can connect to servers in over 140 locations around the world. Since they don’t keep logs of your online activities, your privacy is respected. ExpressVPN also uses military grade encryption to keep your information protected from eavesdroppers. PureVPN has an impressive global coverage, as well as high quality software. You can connect to servers in more than 141 countries. The software is easy to use and the plans are very affordable. PureVPN also supports fantastic speeds and it lets you overcome restrictions so that you can enjoy content from around the world. PureVPN doesn’t keep logs of your online activities and it secures your online data with strong encryption. Fast, affordable and easy to use, PIA, as it is commonly known, is another solution that you definitely need to consider. It supports a kill switch, SOCKS5 proxy and other convenient features. In addition, Private Internet Access gives you access to servers in over 30 countries and while this seems limited when you compare it to what other providers offer, PIA has over 3000 servers in its network. No logs of your online activities are kept. 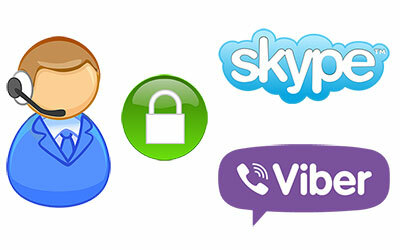 With TorGuard you can also bypass online restrictions and access content that is usually not available in your country. One of the best things of TorGuard is that it features stealth servers that allow you to get around restrictions, Deep Packet Inspection and firewalls. TorGuard includes Viscosity software in its plans and your data is protected with high encryption. You can connect to servers in over 50 countries. TorGuard is a zero logs provider. Golden Frog is a well-established company focused on online services as it provides reliability and great speeds. VyprVPN is in control of its own network of servers, which gives it more control over the speed and security of the service. This provider will allow you to enjoy games, TV shows, movies and more with the Nvidia TV Shield. There is a free trial that allows you use the service for 3 days. Thanks to the exclusive Chameleon technology, you will be able to defeat firewalls and Deep Packet Inspection. VyprVPN has servers in over 70 locations around the world and it doesn’t keep logs.